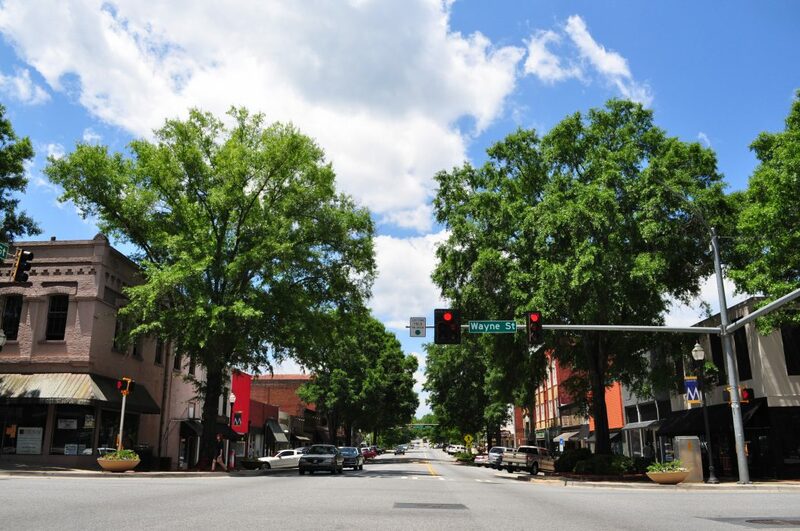 Never miss Meetings, Events and “Things To Do” in Milledgeville. Keep up with current updates on what’s happening. View and/or pay your Water or Tax bill online. A 2% convenience fee applied to credit/debit cards payments (minimum charge of $. 72). 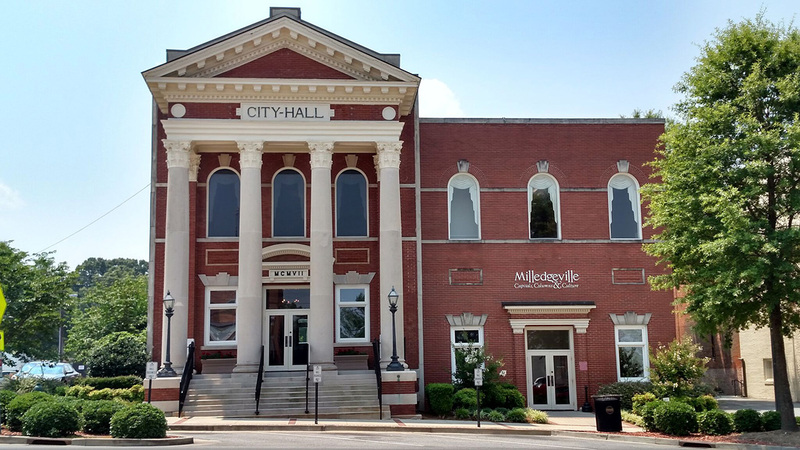 The Milledgeville City Council meetings are held on the second and fourth Tuesday of the month. Meetings are open to the public. Welcome to the City of Milledgeville! We're glad you're here! 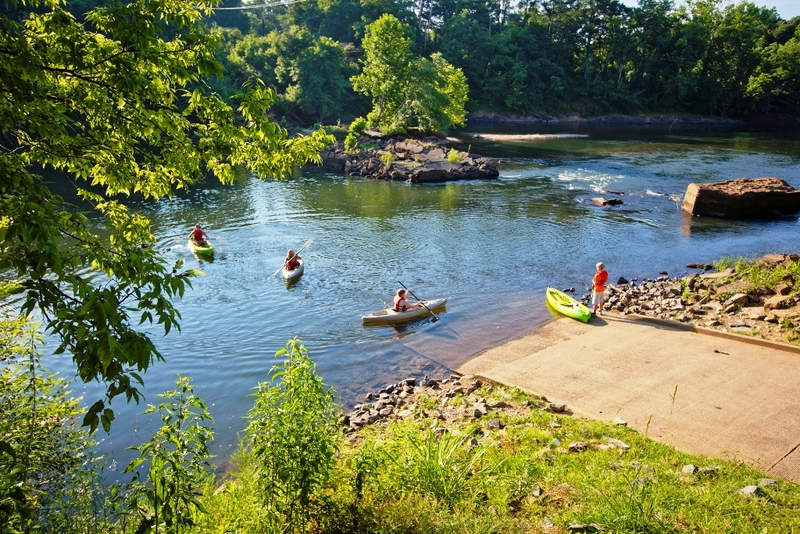 A charming history, central location and lots of southern charm make our city one of Georgia’s most beautiful and inviting. In keeping with our southern hospitality, we invite you to relax and browse our website. 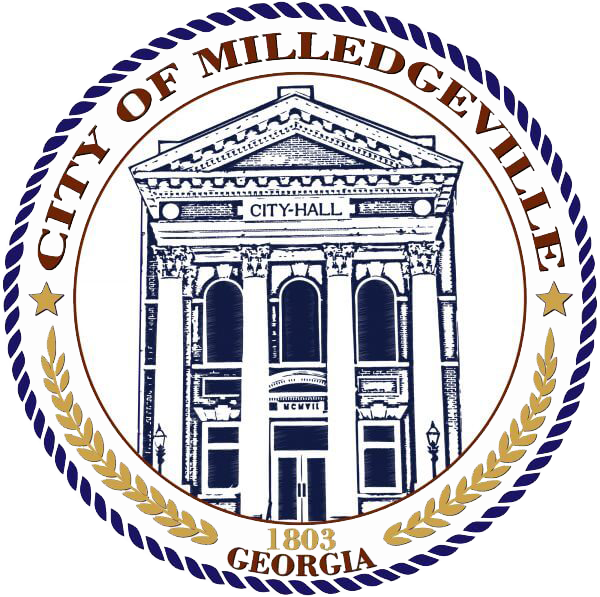 Click here to view Milledgeville’s Codes and Ordinances. Click to see a list of frequently used forms. If you are a consultant, service provider, contractor, vendor, or supplier, view all current bids.